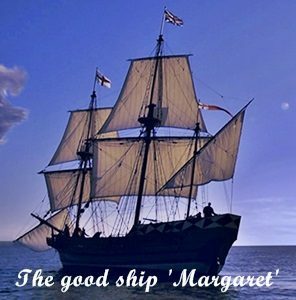 1619 – The ship Margaret, out of Bristol, England, landed 38 passengers at Berkeley Hundred (known then as Charles Cittie) in Virginia. The settlers celebrated a day of “Thanksgiving,” establishing the tradition two years and 17 days before the Pilgrims arrived aboard the Mayflower at Plymouth, Massachusetts. 1783 – George Washington, then commanding general of the Continental Army, summoned his military officers to Fraunces Tavern in New York City to inform them that he was resigning his commission and returning to civilian life. 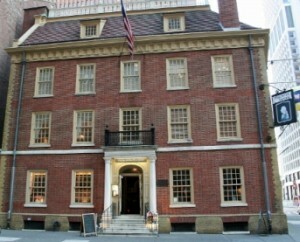 Observers of the intimate scene at Fraunces Tavern described Washington as “suffused in tears,” embracing his officers one by one after issuing his farewell. Washington left the tavern for Annapolis, Maryland where he officially resigned his commission on December 23. He then returned to his estate at Mount Vernon, VA, where he planned to live out his days as a gentleman farmer. 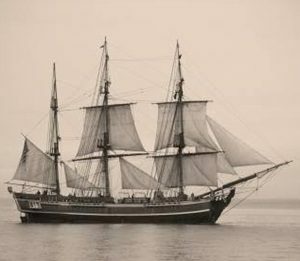 1872 – The Dei Gratia, a small British brig under Captain David Morehouse, spotted the Mary Celeste, an American vessel, sailing erratically but at full sail near the Azores Islands in the Atlantic Ocean. There was not a soul on board. Captain Morehouse and his men boarded the ship to find it abandoned, with its sails slightly damaged, several feet of water in the hold, and the lifeboat and navigational instruments missing. However, the ship was in good order and the crew’s belongings were still in their quarters. The ship’s only lifeboat was missing, and one of its two pumps had been disassembled. Three and a half feet of water was sloshing in the ship’s bottom, though the cargo of 1,701 barrels of industrial alcohol was largely intact. There was a six-month supply of food and water—but not a soul to consume it. The last entry in the captain’s log shows that the Mary Celeste had been nine days and 500 miles away from where the ship was found by the Dei Gratia. Apparently, the ship had been drifting toward Genoa on her intended course for 11 days with no one at the wheel to guide her. The captain, his family, and the crew of the vessel were never found, and the reason for the abandonment of the Mary Celeste has never been determined. 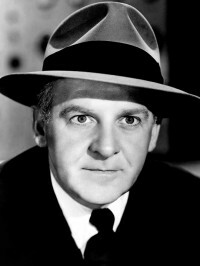 The Walter Winchell Show (later The Jergens Journal and still later, Kaiser-Frazer News), was first heard on the NBC Blue network. Winchell kept that gossip show going on the radio for 23 years. 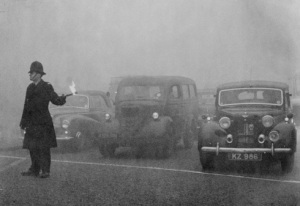 1952 – Heavy smog began to hover over London, England. It persisted for four days, leading to the deaths of at least 4,000 people. A high-pressure air mass stalled over the Thames River Valley. When cold air arrived suddenly from the west, the air over London became trapped in place. The problem was exacerbated by low temperatures, which caused residents to burn extra coal in their furnaces. The smoke, soot and sulfur dioxide from the area’s industries along with that from cars and consumer energy usage caused extraordinarily heavy smog to smother the city. 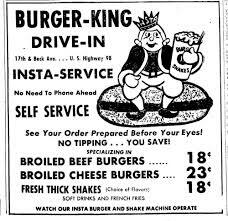 1954 – James McLamore and David R. Edgerton opened the first Insta-Burger King in Miami. As you can probably guess, the franchise name was later changed to Burger King. 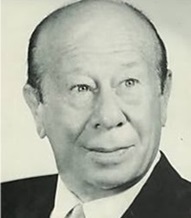 1967 – Actor Bert Lahr died of cancer at the age of 72. 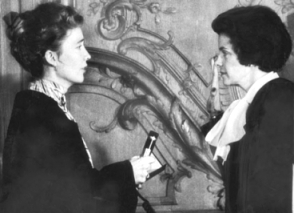 1978 – Dianne Feinstein became San Francisco’s first woman mayor when she was named to replace George Moscone, who had been assassinated. 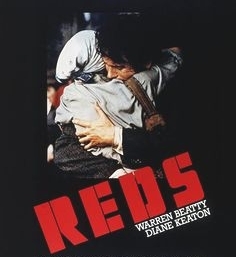 1981 – Reds, a movie about an American Communist and the Russian Revolution, written by, directed and starring Warren Beatty, premiered in U.S. theaters. The film, based on a true story, received 12 Academy Award nominations, including Best Picture, Best Actor (Beatty) and Best Actress and Best Supporting Actor for Beatty’s co-stars Diane Keaton and Jack Nicholson. Beatty took home an Oscar for Best Director. 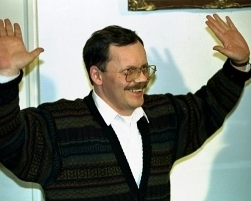 1991 – Islamic militants in Lebanon release kidnapped American journalist Terry Anderson after 2,454 days in captivity. As chief Middle East correspondent for the Associated Press, Anderson covered the long-running civil war in Lebanon. On March 16, 1985, he was kidnapped on a west Beirut street while leaving a tennis court. His captors took him to the southern suburbs of the city, where he was held prisoner in an underground dungeon for the next six-and-a-half years. 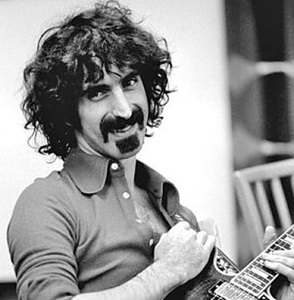 1993 – Musician Frank Zappa died at the age of 52 after a long battle with prostate cancer. He was one of the most innovative and versatile rock musicians of his generation, creating a vast body of work that encompassed almost every genre of music. Zappa first came to widespread public attention in 1966, the year his first album with the Mothers of Invention was released. Characterized by a bizarre melting pot of musical influences, satirical lyrics, extremely high instrumental values and outrageous theatrical performances, that group attracted a strong base of public support while breaking almost all of the established rules of the music business. 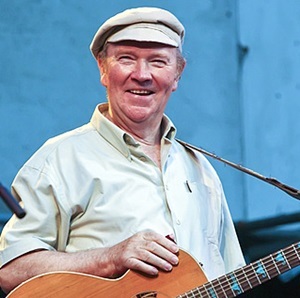 2009 – Liam Clancy, the youngest and last surviving member of the influential Irish folk group the Clancy Brothers, died from pulmonary fibrosis at the age of 74. 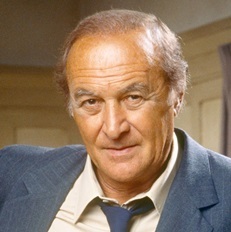 2015 – Actor Robert Loggia died from complications of Alzheimer’s disease at the age of 85. In a career spanning over sixty years, Loggia performed in notable films such as The Greatest Story Ever Told, Revenge of the Pink Panther, An Officer and A Gentleman, Scarface, Prizzi’s Honor, Oliver & Company, Independence Day, and was nominated for the Academy Award for Best Supporting Actor for Jagged Edge.